It is our mission to break down the barriers between the English and Spanish speaking communities within our distribution area and the United States; to lead, educate, raise awareness and ultimately through our publication, guide readers to make savvy decisions and live comfortably. "DOUBLE YOUR MARKET, DOUBLE YOUR PROFIT"
Welcome to Bilingual Business Magazine. 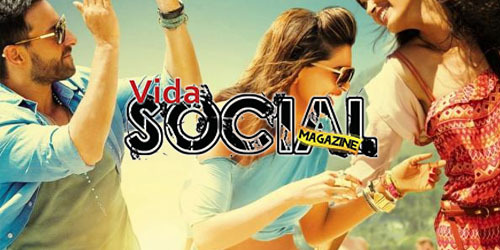 We are the Only Bilingual publication that focuses on the business aspect of life in our community. This magazine is the first of its kind to feature businesses, community un-bias information, and educational articles in English and Spanish, always targeting the two largest markets in the United States, the English and Spanish speaking communities. 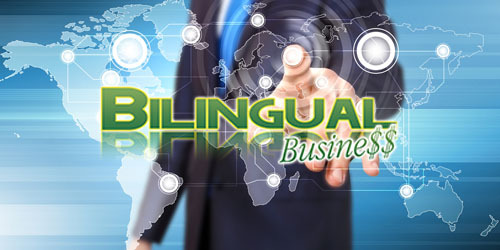 Bilingual Business Magazine was transformed with the purpose of educating our community before they act. Our message is now taken to various towns in Nebraska and Iowa.